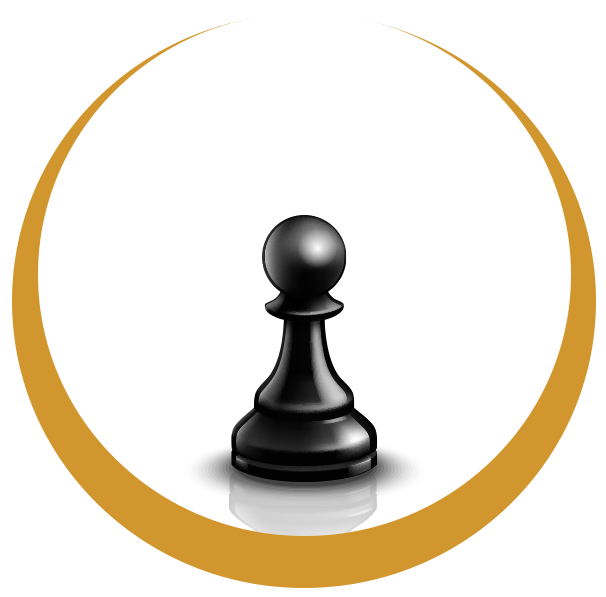 Make your entry move online with your business with The Pawn. This is a very basic package designed to get small businesses up and running with an optimized, professional, one-page starter website. This is a very basic package designed to get small businesses up and running with an optimized, professional website starter website. 1 professionally designed web page.